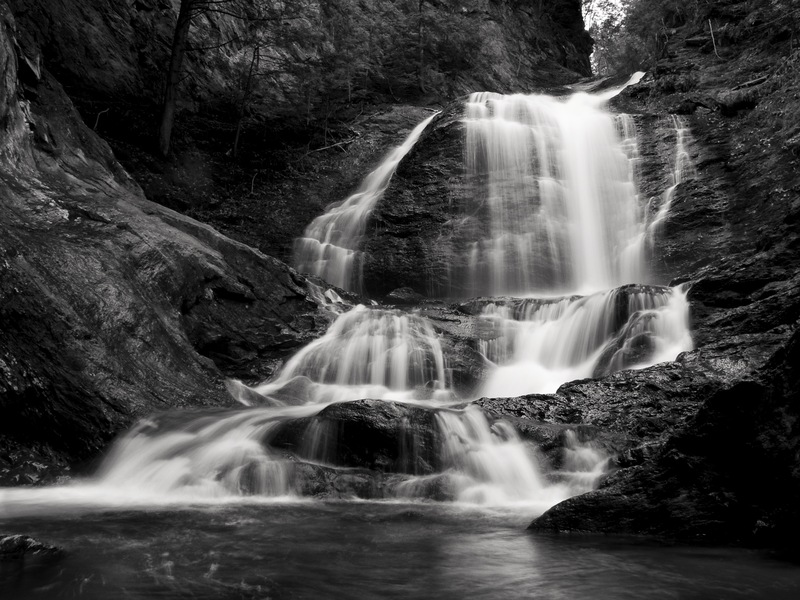 From an earlier vacation to Vermont – Glen Moss Falls near Stowe. Another stunning photo – Happy you escaped to Vermont for the break! Beautiful. Perfect capture of the water. I’ve experimented with this to far less spectacular results. Nicely done!